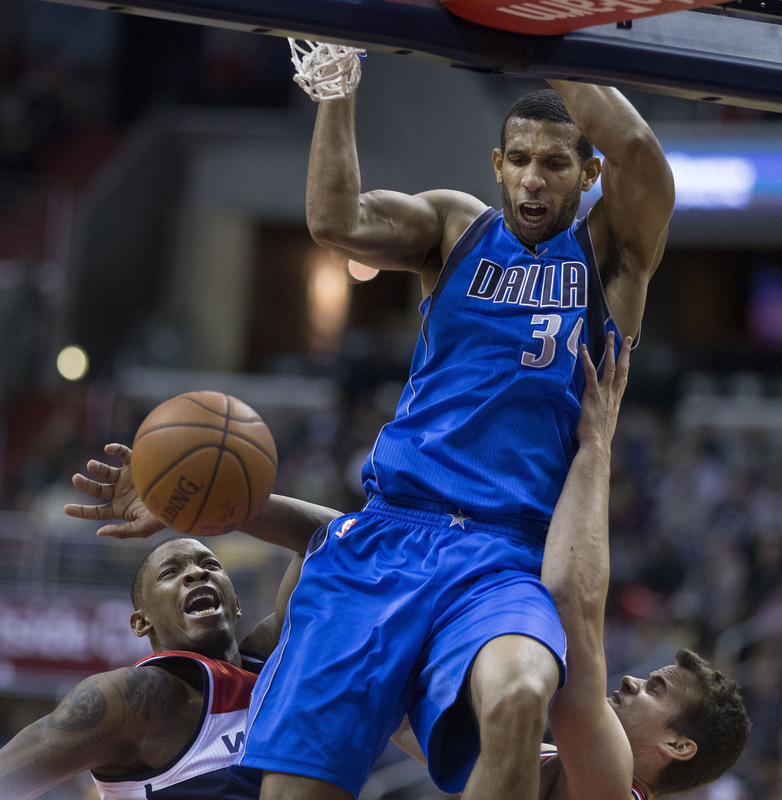 The time of the year doesn’t matter, either, since Dallas has five professional sports teams for year-round fun. 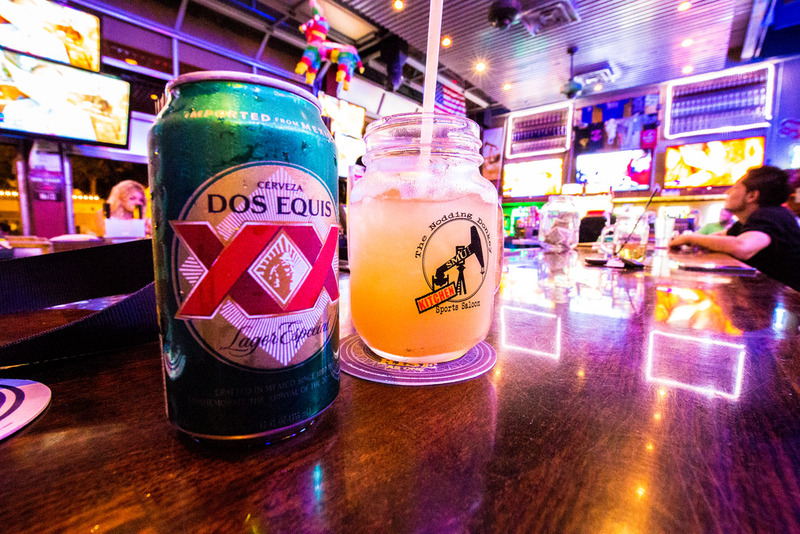 There’s nothing better than wandering through a pub crawl on Sunday funday with other party-seekers. 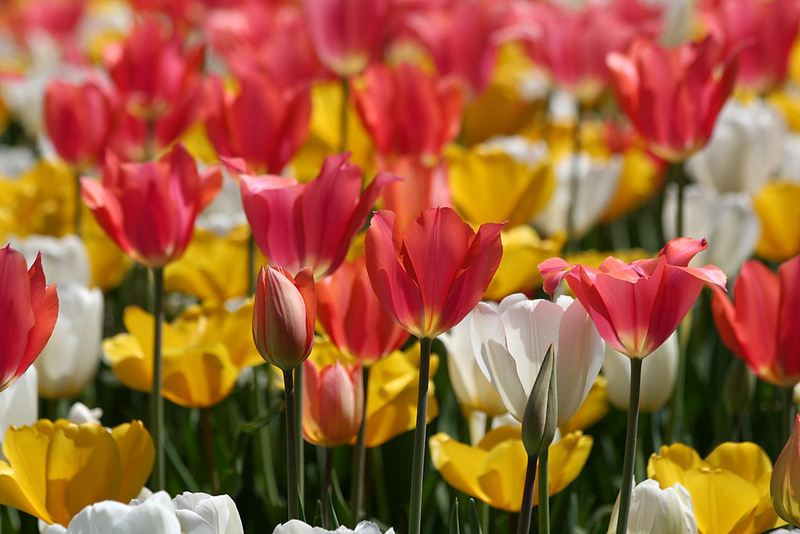 The famous Dallas Arboretum has amazing flora, as well as other displays and attractions all year long. 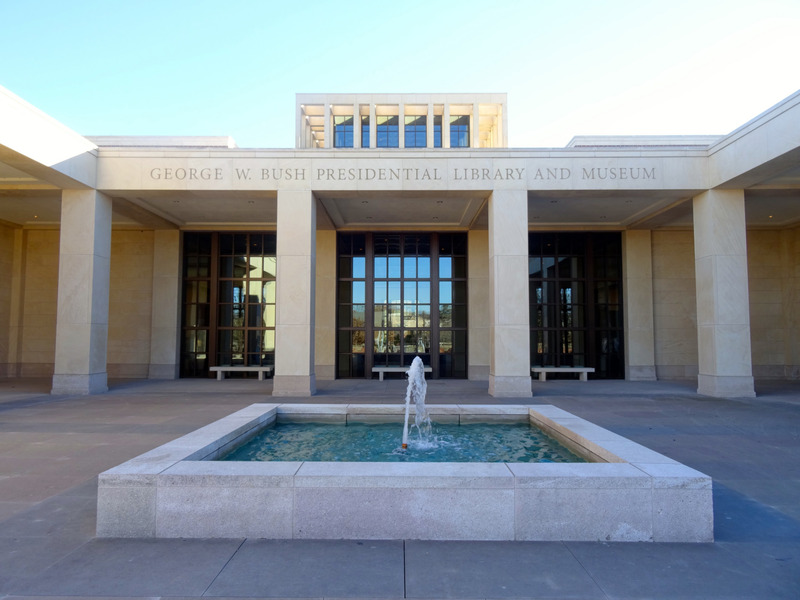 The George W. Bush Presidential Library and Museum is so much more than your average library. See exhibits from Bush’s 10 years in office, including a piece of steel from the World Trade Center, a ful-sized Oval Office replica and a Texas rose garden. 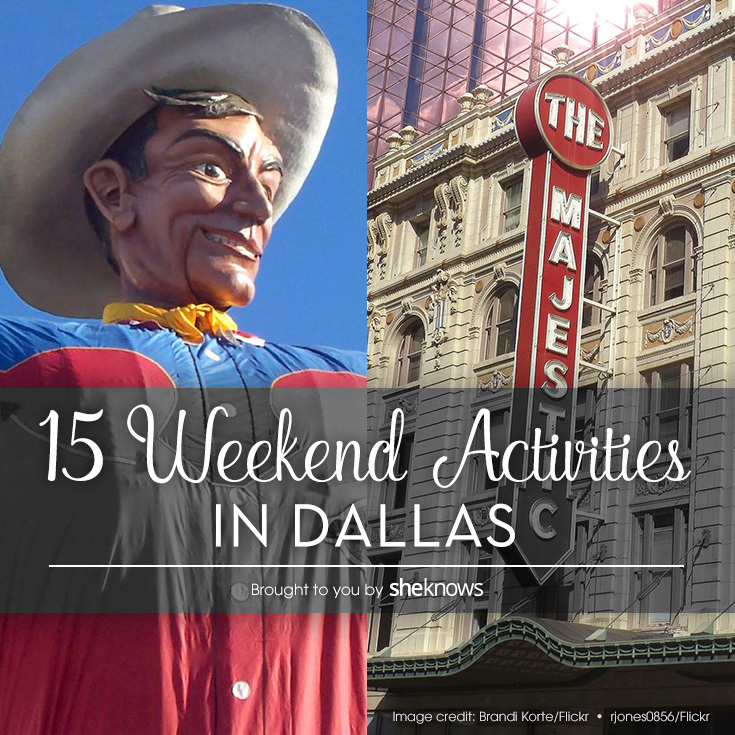 Shopping is a Dallas art form, and it’s no wonder. 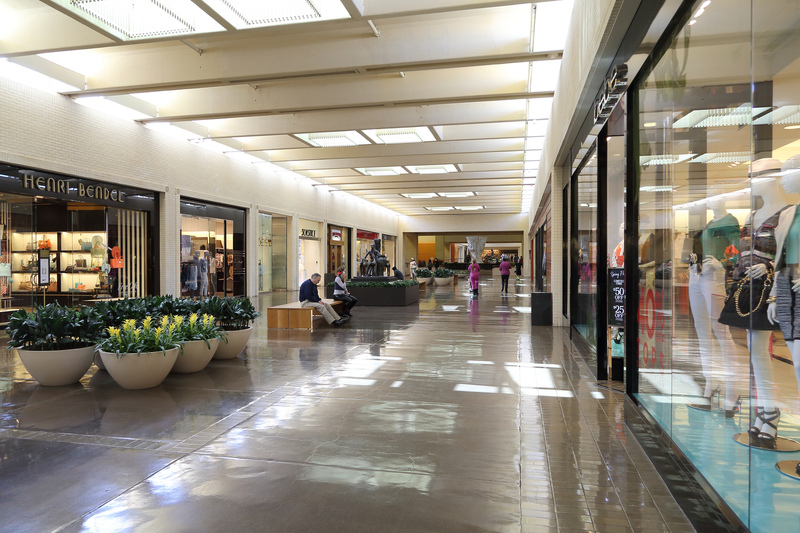 It has some of the best shopping in the world — and with the largest amount of retail shopping space per capita in the United States, it’s as though the shops are just for you. 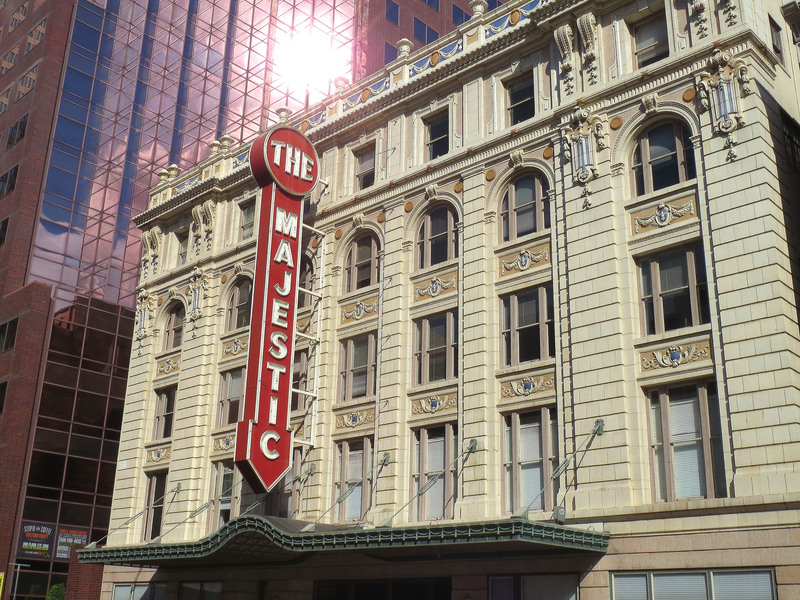 The stunning Majestic in downtown Dallas boasts a schedule of famous musicians and comedians for your weekend delight. 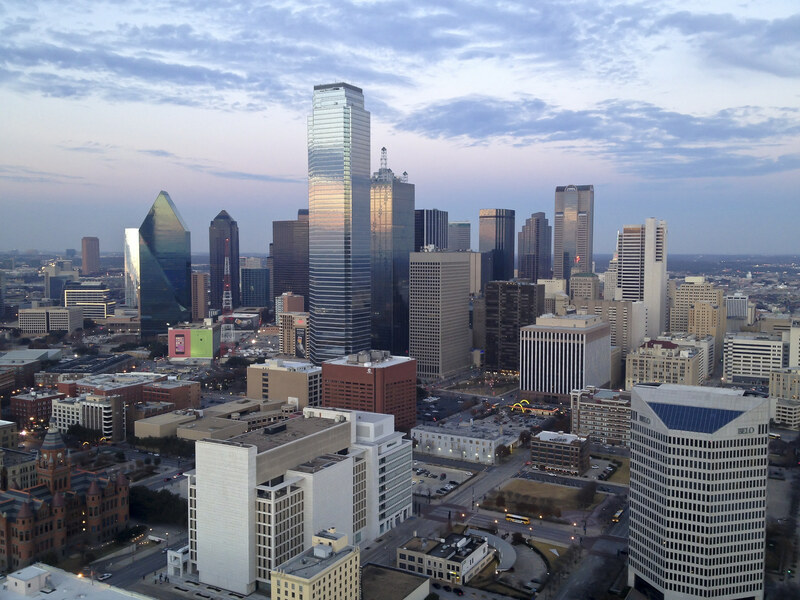 Between bustling hot spots like Deep Ellum, Uptown, Victory Park, the Design District and beyond, Dallas has some of the best bars and restaurants you could want. Hungover on a Sunday morning? 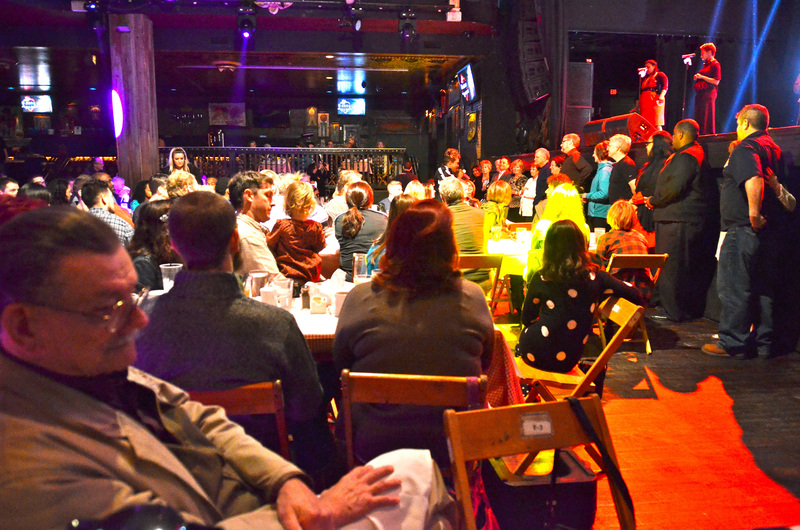 Go check out a gospel brunch at House of Blues, complete with carving stations, tasty comfort food and delightful music. The Dallas Symphony Orchestra has been in existence since 1900, and the world-renowned performers call the Meyerson their home. The architecture at the Meyerson is a treat in and of itself. Love dance? 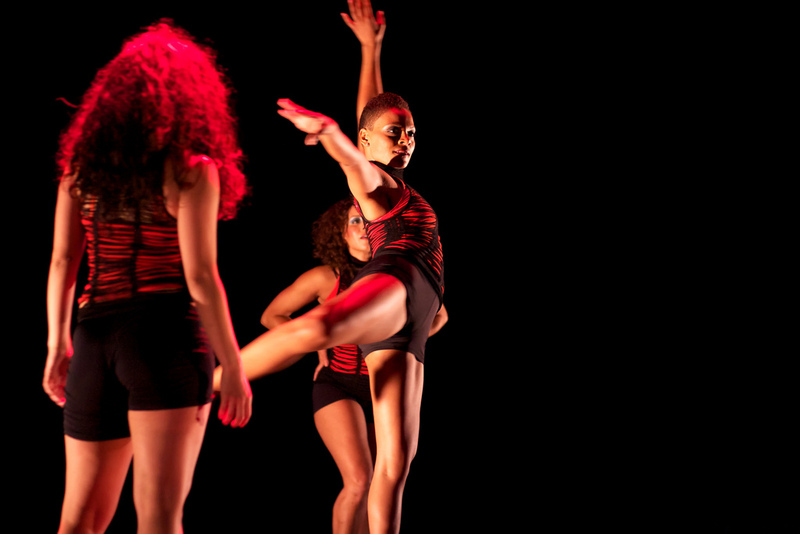 You have a few performances to choose from, but the Dallas Black Dance Theatre at the AT&T Performing Arts Center is one you won’t soon forget. Unless it’s over 100 degrees outside, Dallas can be downright balmy for the majority of the year. 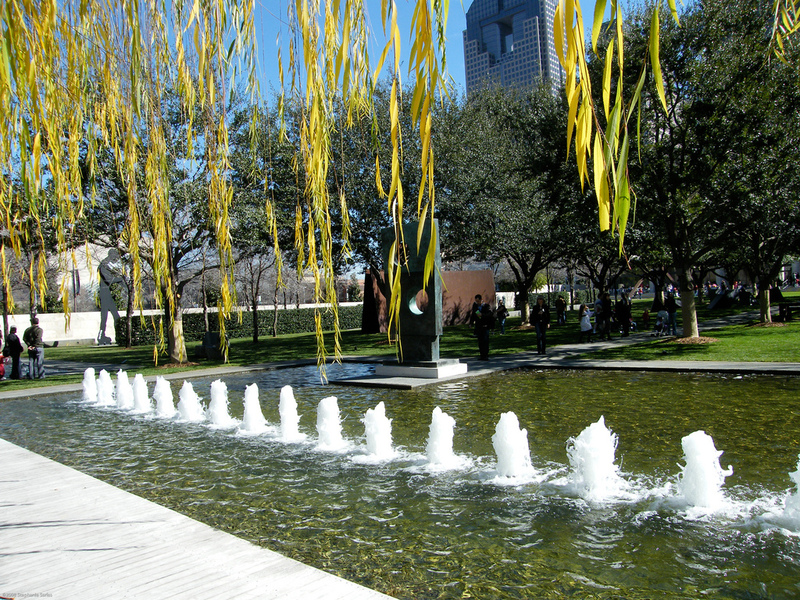 Enjoy the weather by hitting up the Nasher Sculpture Center in the heart of the Arts District. 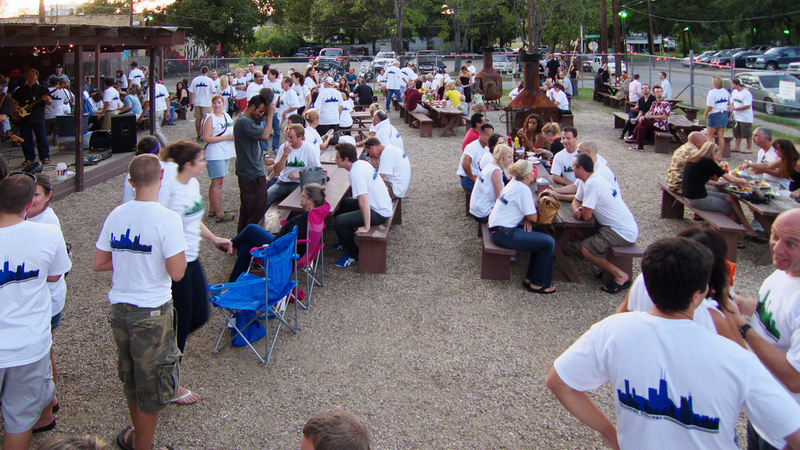 Take a break from downtown for a ride across the surrounding prairieland. 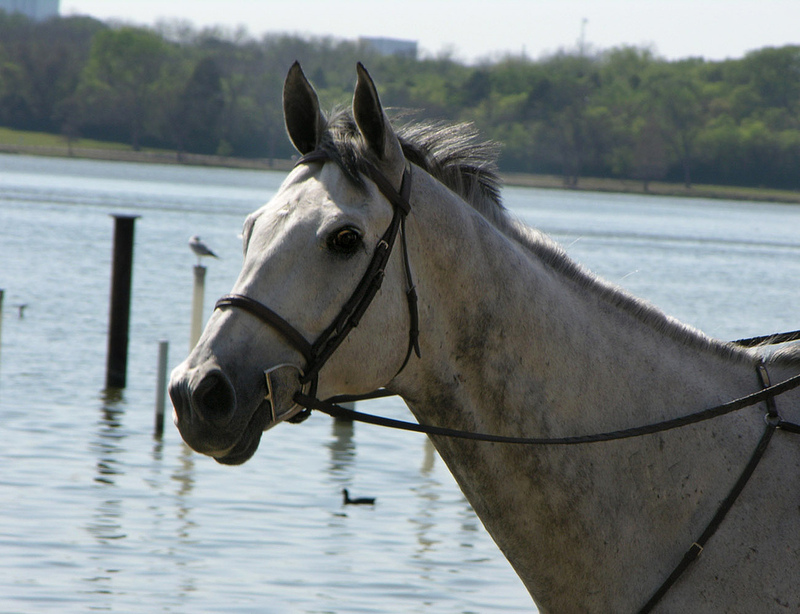 There are many equestrian groups to choose from during your stay, including the new Texas Horse Park. 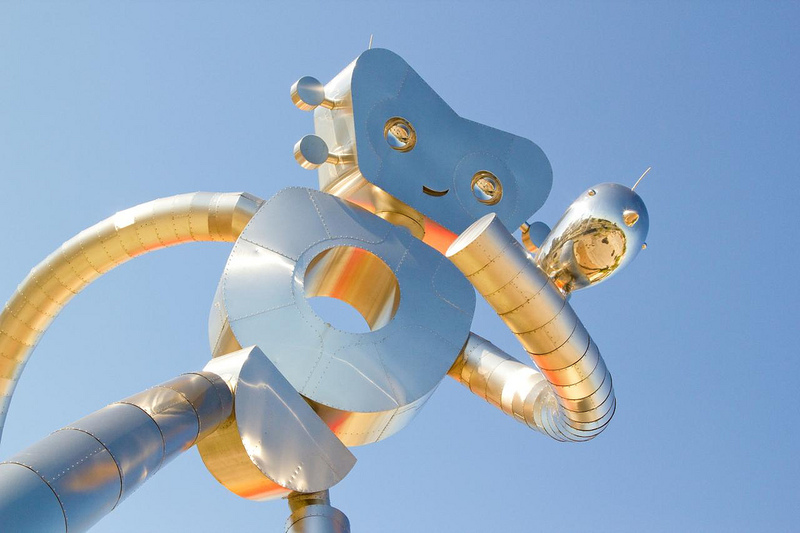 Whether you pick refined locations, like the Meyerson or the Dallas Museum of Art, or spring for funky art like the Traveling Man in Deep Ellum, there are plenty of venues to choose from. 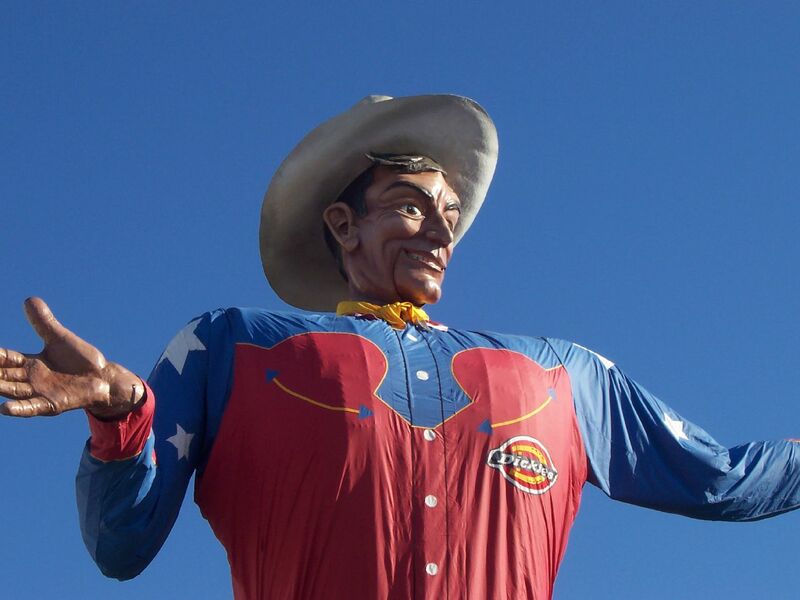 Festivals run all year long, but if you’re in Dallas in September or October, you have to visit the Texas State Fair. Have kids or are you just a kid at heart? 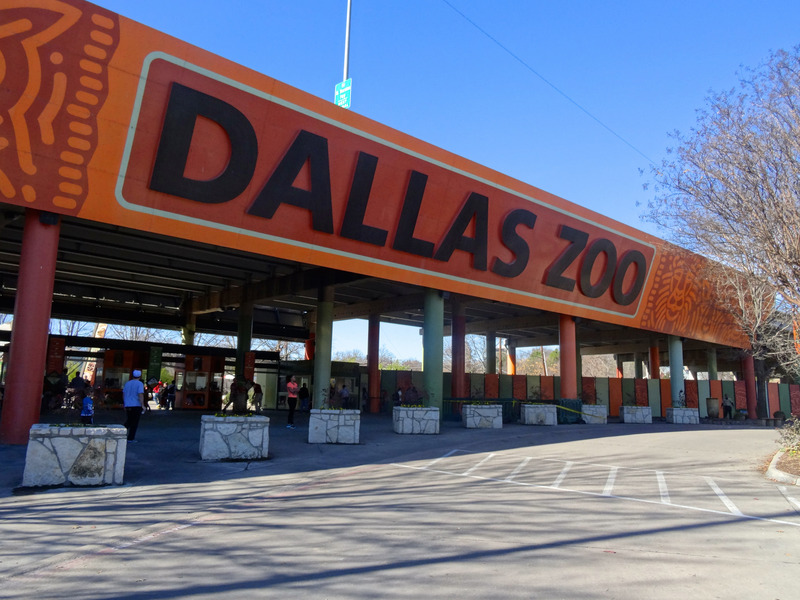 Established in 1888, the Dallas Zoo is the oldest and largest zoo in Texas. 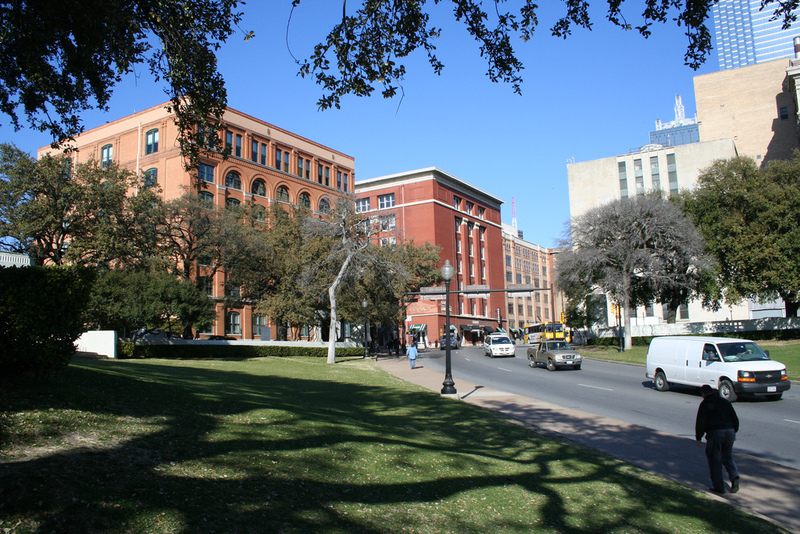 Go to Dealey Plaza to view the site at which JFK was assassinated — and you can view the JFK Memorial and the Sixth Floor Museum, as well.